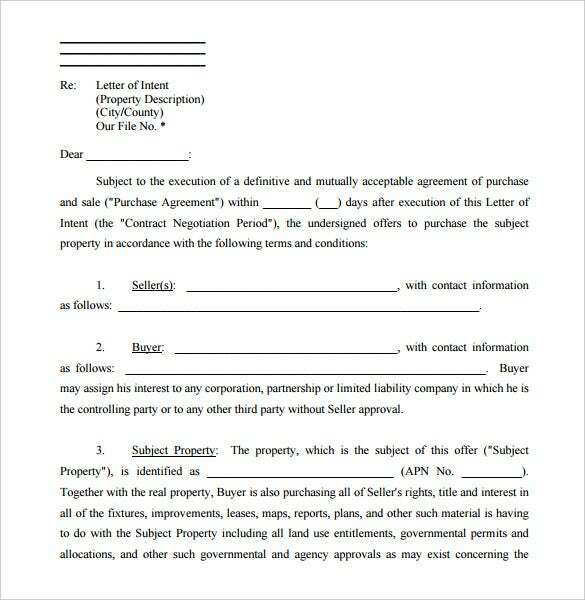 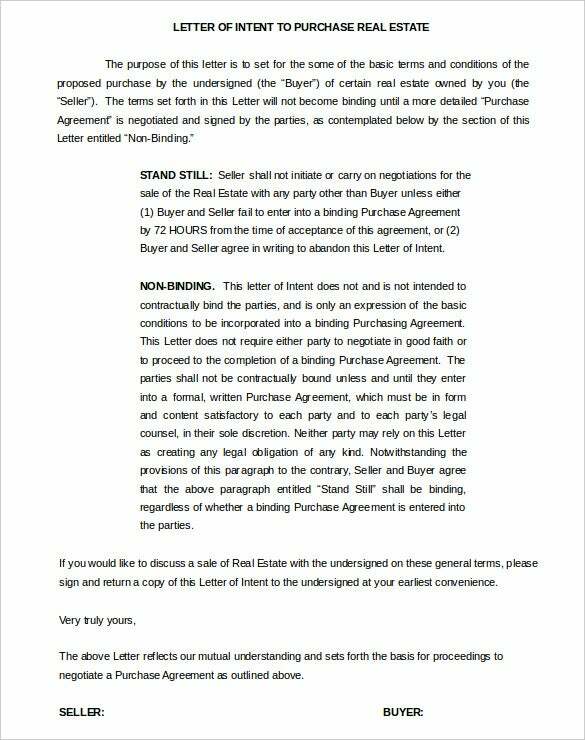 A real estate letter of intent implies to a real estate transaction between two parties. 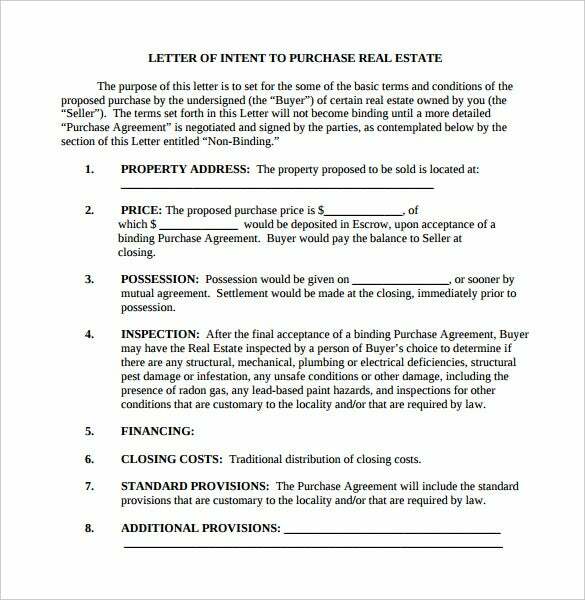 It could be for a rent deal between homeowner and prospective tenant as well as a purchase letter of intent between buyer and seller of a house or plot. 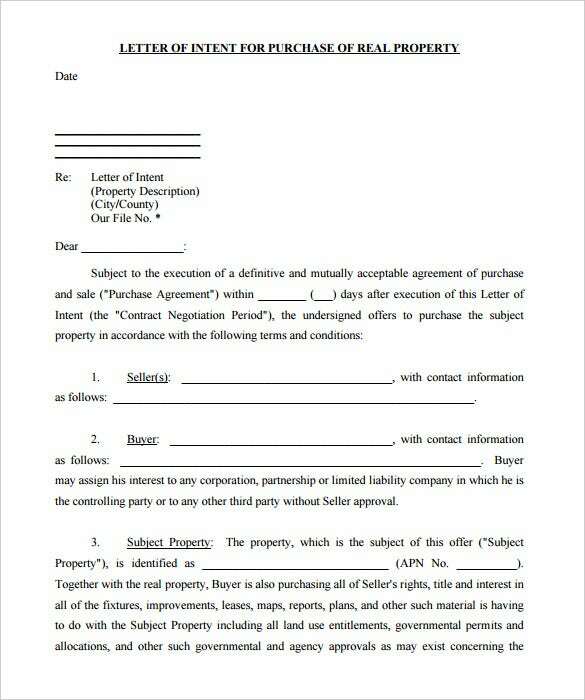 However, this is not the final agreement but then contains all vital information regarding the final contract. 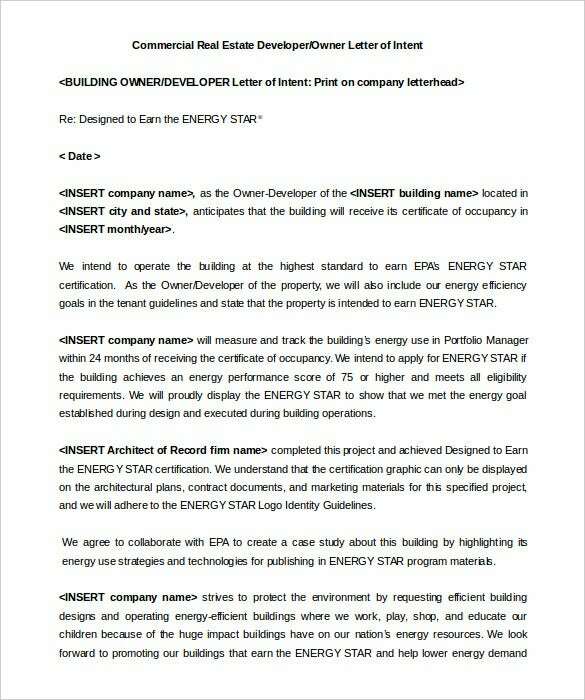 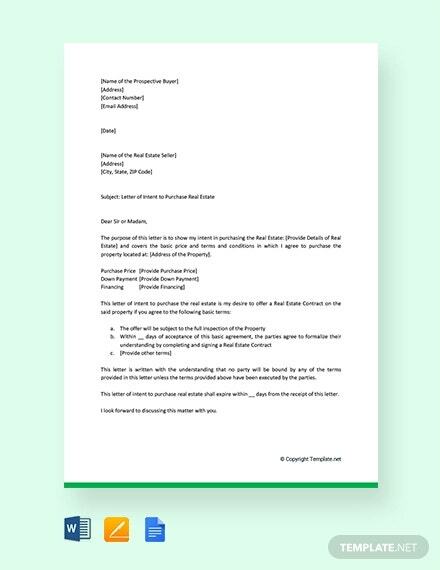 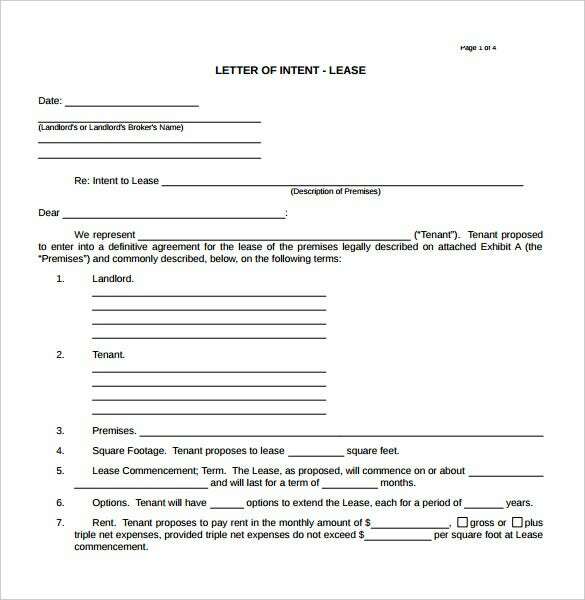 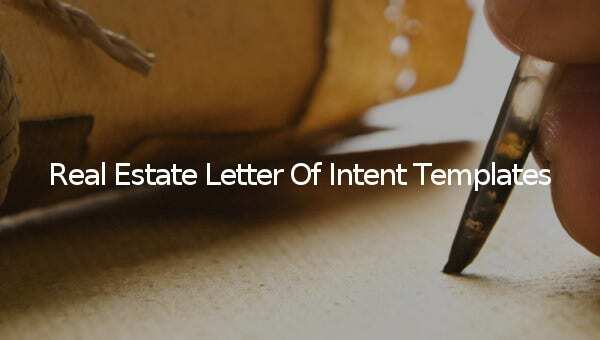 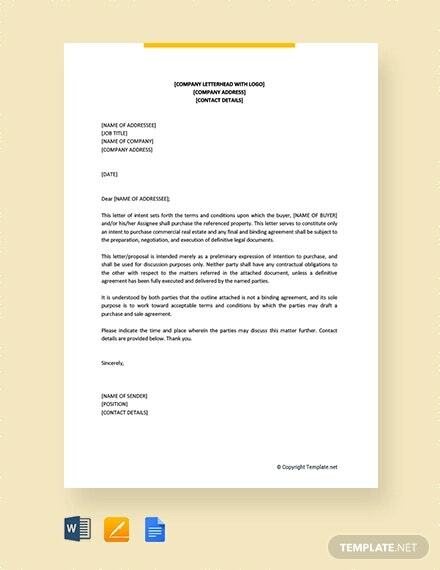 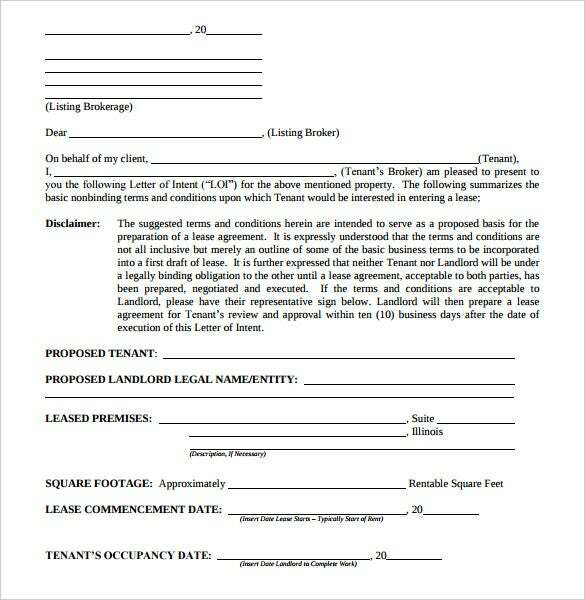 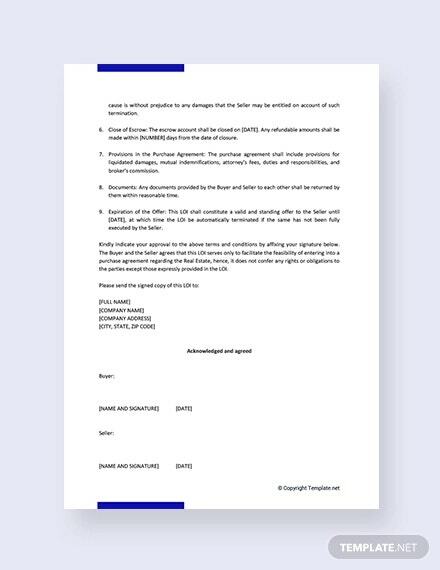 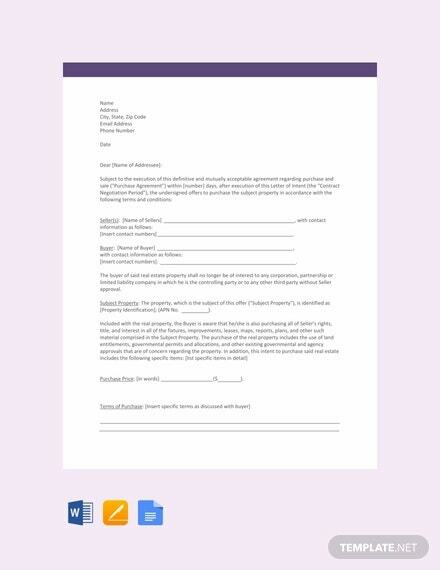 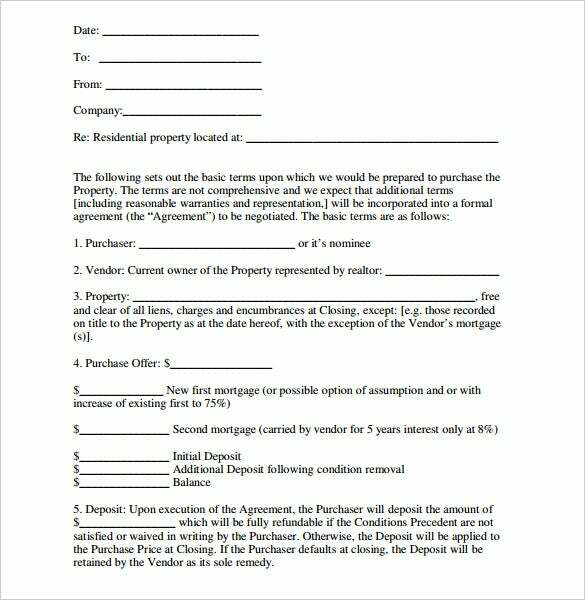 A real estate letter of intent format template will have pre-designed space for basic information on both the parties, property specifications, the price of purchase or rent amount and the commission of the broker involved. 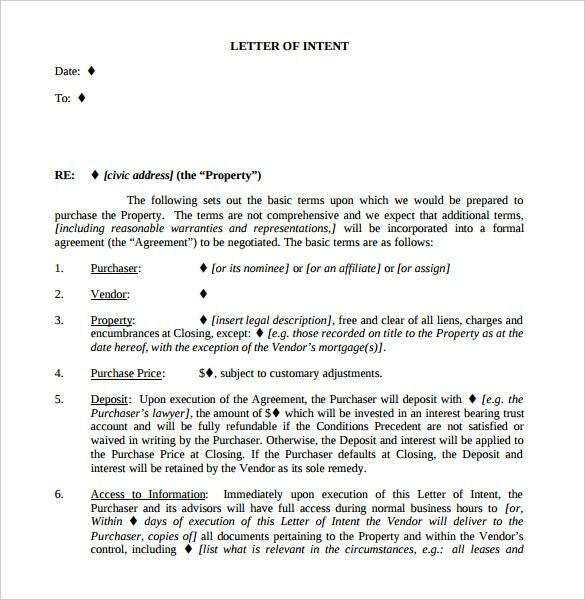 It would also include time frame of the LOI.